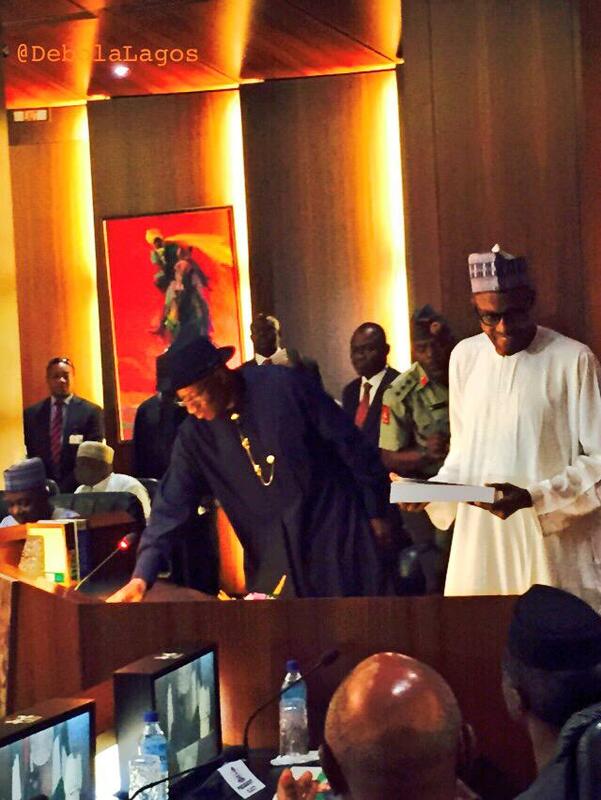 Zoning and Rotation: Is It Time to End #Nigeria’s ‘Gentleman’s Agreement’? My article in Foreign Policy magazine last week about the implications of President Buhari’s ill health on Nigeria’s political stability and zoning arrangement. ABUJA, Nigeria — For the second time in seven years, the political stability of Africa’s most populous nation hinges on the health of one man. 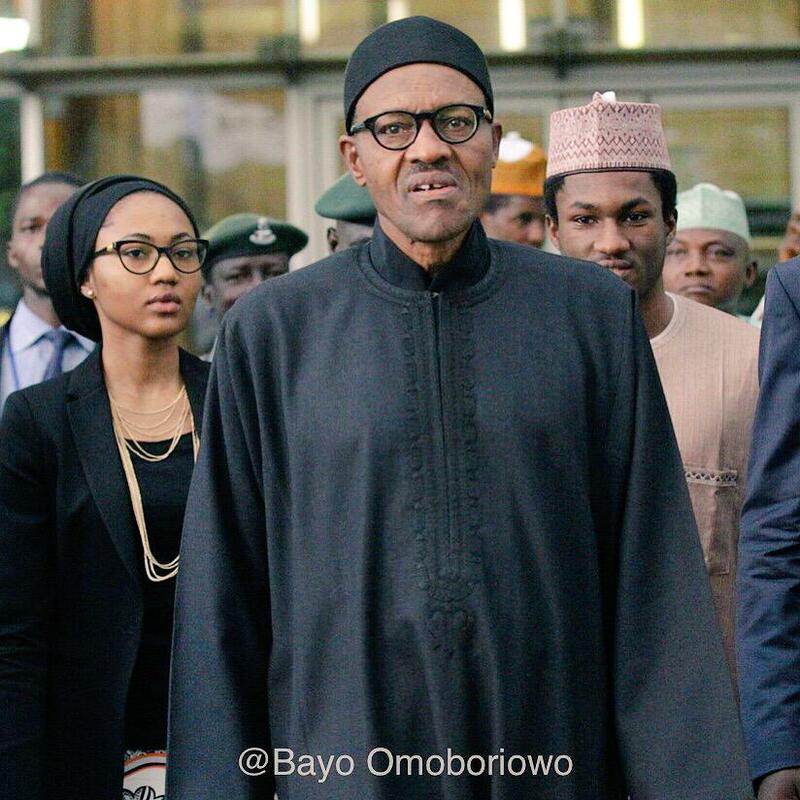 Nigerian President Muhammadu Buhari is once again in Britain for medical treatment because of an undisclosed illness. He was there for almost two months earlier this year, and in June 2016 he spent nearly two weeks abroad being treated for an ear infection. In the past month, he missed three straight cabinet meetings due to sickness, and perhaps more tellingly for a devout Muslim, he missed Friday mosque prayers in Abuja, where he usually attends without fail. Regardless of the severity of his illness, Buhari’s extended absence risks igniting an ugly power struggle that would threaten not just the political fortunes of his ruling party but also a long observed gentleman’s agreement that has been critical to maintaining the stability of the country. The unwritten power-sharing agreement obliges the country’s major parties to alternate the presidency between northern and southern officeholders every eight years. It was consolidated during Nigeria’s first two democratic transfers of power — in 1999 and 2007 — and it alleviated the southern secessionist pressures that had festered under decades of military rule by dictators from the north. For a time, this mechanism for alternating power helped keep the peace in a country with hundreds of different ethnic groups and more than 500 different languages. But it was never intended to be permanent, and as Buhari’s illness demonstrates, it has increasingly become a source of tension rather than consensus. If Buhari, a northerner, doesn’t finish his term of office, and power passes to Vice President Yemi Osinbajo, a Christian from the south, it will be the second time in seven years that the north’s “turn” in the presidency has been cut short. In late 2009, then-President Umaru Yar’Adua, who like Buhari was a Muslim from the north, traveled abroad for treatment for an undisclosed illness. When Yar’Adua died in office the following year, his southern Christian vice president, Goodluck Jonathan, succeeded him, setting the stage for an acrimonious split within the ruling People’s Democratic Party (PDP) over whether Jonathan should merely finish out Yar’Adua’s term or run to retain the office in the 2011 election. In the end, Jonathan ran and won in 2011. 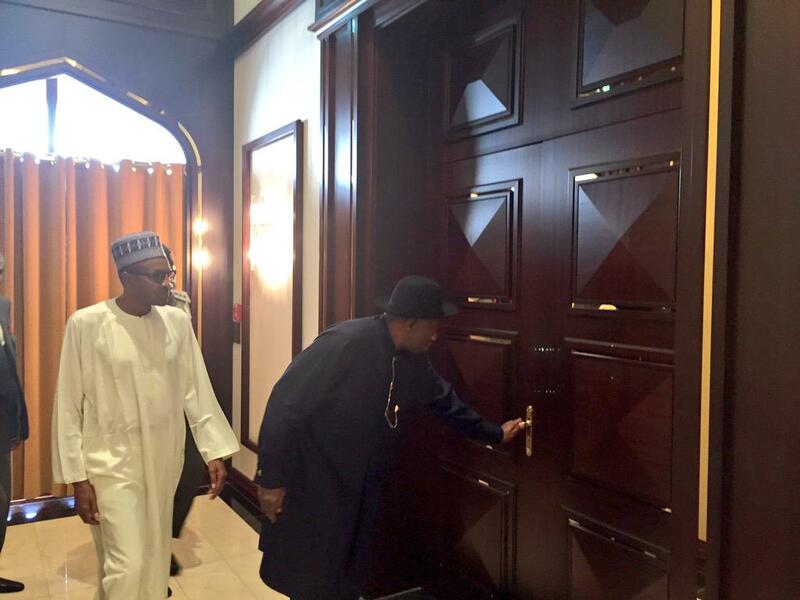 But not before 800 people were killed in riots in the north after the PDP allowed Jonathan to contest the election. The anti-Jonathan faction later resigned in protest and defected to the opposition All Progressives Congress (APC) party. Buhari led the APC to victory over the PDP in 2015. An eerily similar scenario is now playing out in Buhari’s APC party. If Buhari dies, resigns, or is declared medically incapacitated by the cabinet, it would likely ignite a similar struggle within the APC over whether Vice President Osinbajo should permanently succeed him as president. A group of prominent northerners has already stated that Osinbajo should serve merely as an interim president and that he cannot replace Buhari on the ticket in the 2019 presidential election. Should Osinbajo succeed Buhari, win the 2019 election, and serve a full term, a Christian southerner will have been president for 18 of the 24 years since Nigeria transitioned to democracy in 1999. There is a chance that APC leaders will convince — or force — Osinbajo to stand down in favor of another Muslim candidate from the north. 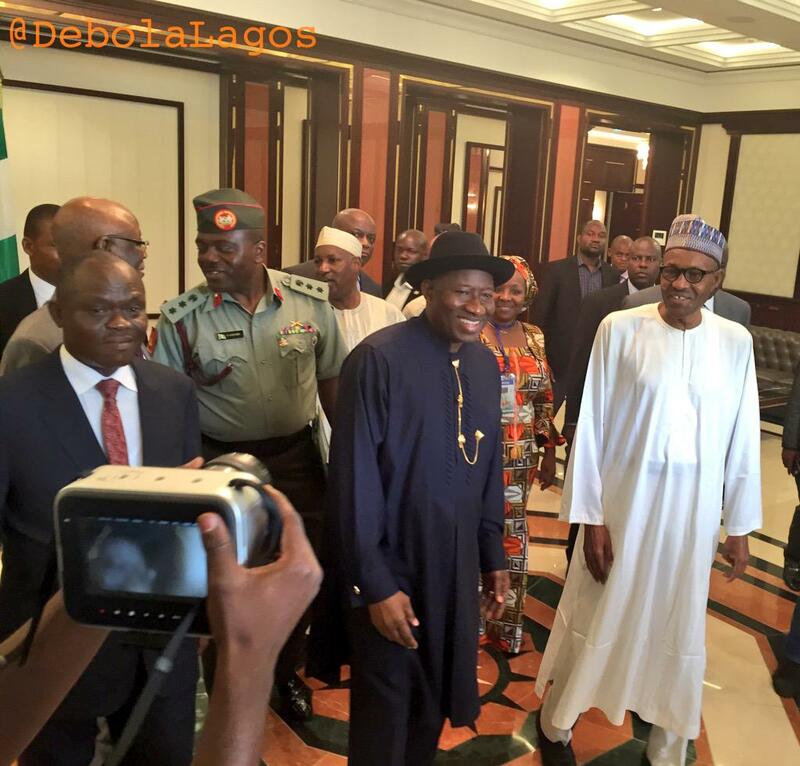 But sidelining Osinbajo would pose other sectarian risks. 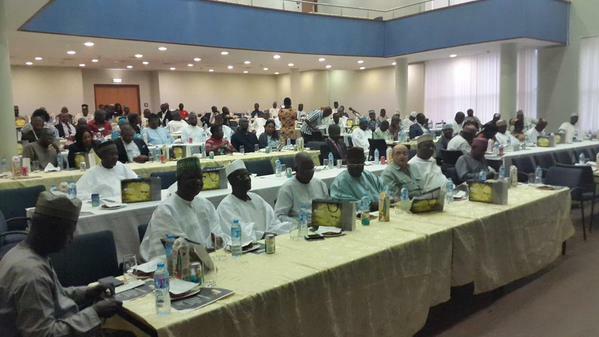 He was chosen as Buhari’s running mate in part to counter southern accusations that the APC is a Muslim party. And although he is seen as a technocrat, Osinbajo is a powerful political force in his own right — too powerful, perhaps, to be sidelined in 2019 without alienating millions of voters. He is a pastor in the country’s largest evangelical church, which has some 6 million members, and his wife is the granddaughter of Obafemi Awolowo, one of Nigeria’s early independence politicians who is beloved in southwest Nigeria. Yet if the north’s “turn” in power is interrupted again, it will further alienate the region — already home to the bloody Boko Haram insurgency, which has thrived in part because of government neglect — and make north-south cooperation on security, development, and a host of other critical issues more difficult. It could easily lead to another round of deadly riots, as it did in 2011. But there is a way out. 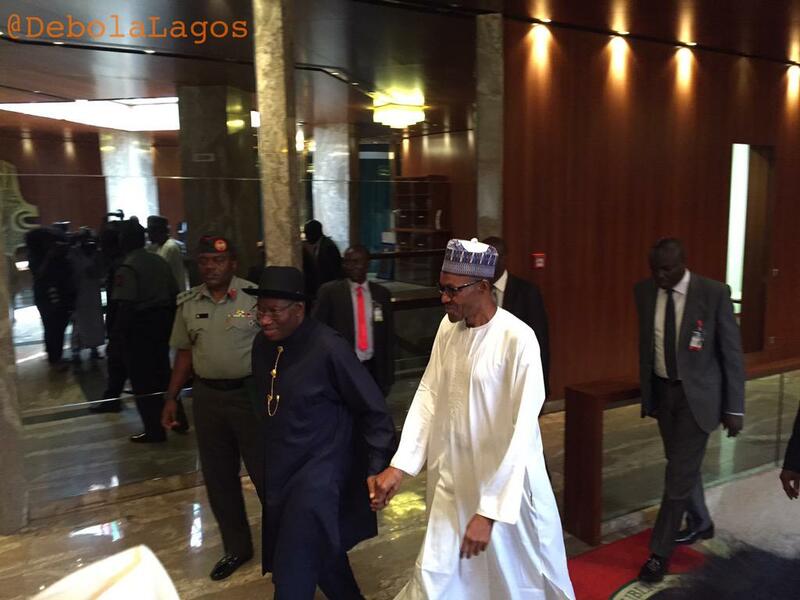 Nigeria should abandon the convention of north-south presidential power rotation now that it has outlived its purpose. At the same time, it should deepen power sharing in state and local governments, which have steadily gained influence relative to the national government since 1999. Many of the country’s 36 states and 774 local governments already practice some form of power rotation among politicians from different ethnic, religious, and geographic groups. The key will be to frame the abolition of power rotation at the presidential level as an opportunity to strengthen these norms at the state and local levels — not a chance to terminate them everywhere at once. 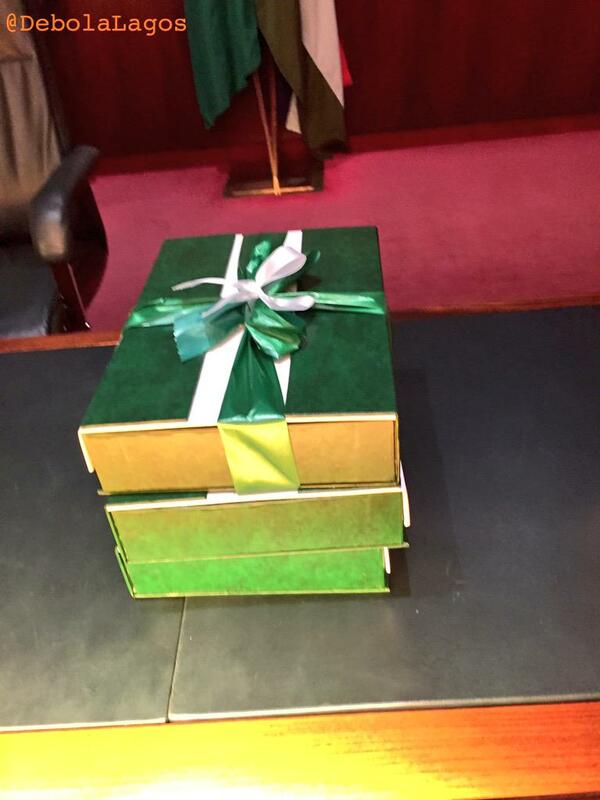 The reality is that most Nigerians experience government at the local level anyway. Regardless of whether Buhari or Osinbajo is in the presidential palace, state and local officials have the most purchase on the lives of ordinary citizens. Letting go of a dangerous convention at the national level while devolving more power to inclusive governance structures at the local level offers a way out of the current impasse. 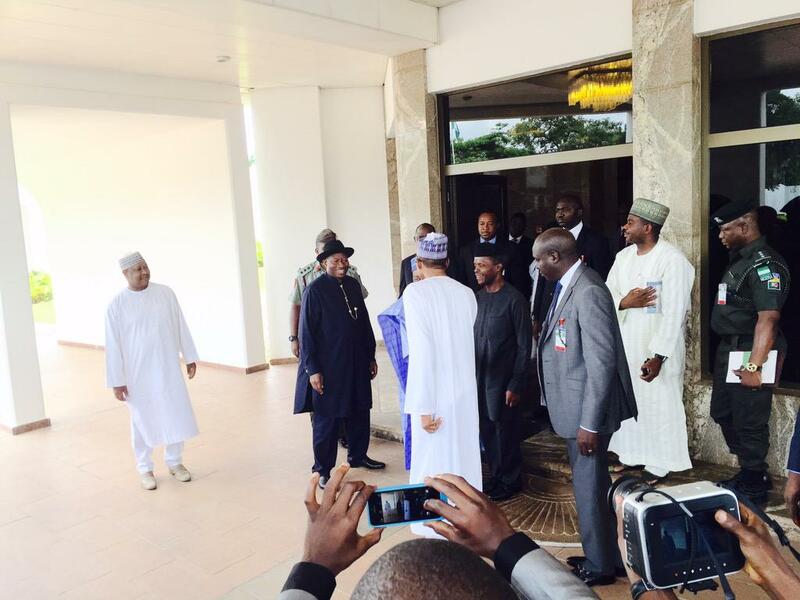 Outgoing President Goodluck Jonathan led president-elect Muhammadu Buhari on a tour of the presidential villa at Aso Rock in Abuja. 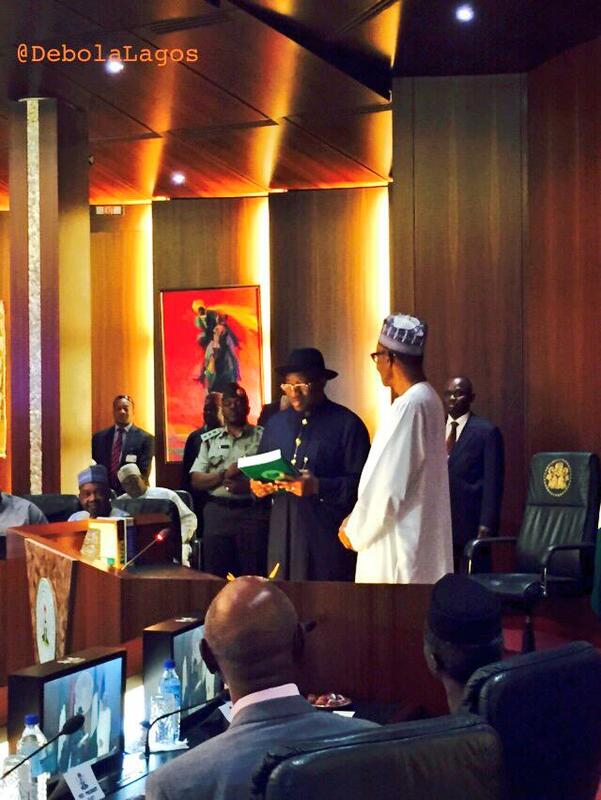 Jonathan gave Buhari the presidential handover notes. 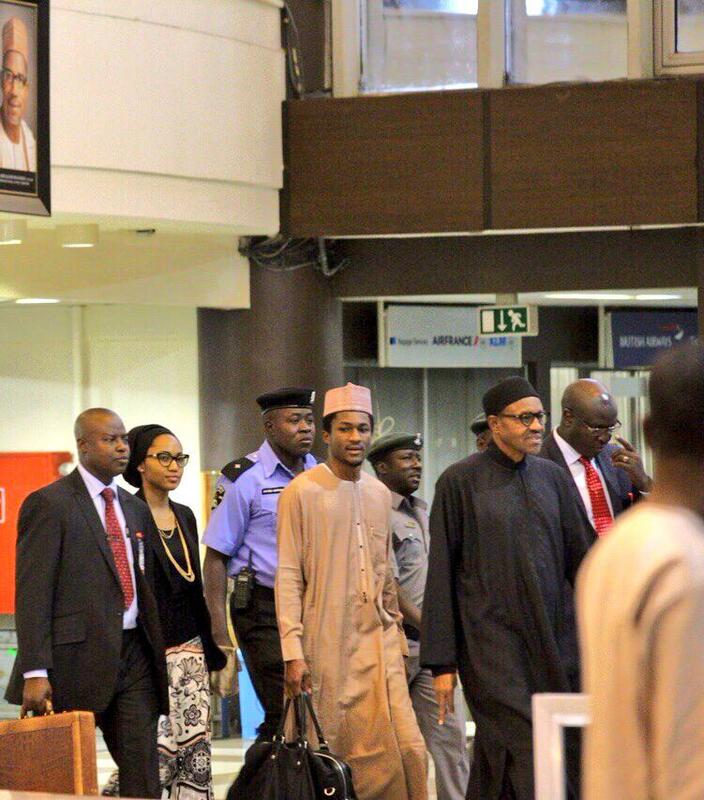 Buhari was accompanied by his son and daughter. 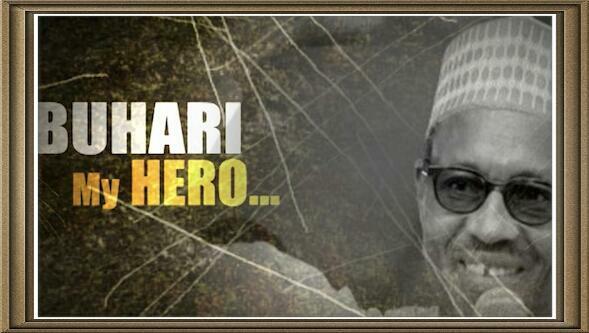 Official film trailer of “Buhari My Hero…” – a documentary film produced by Ireti Bakare-Yusuf (co-produced by Heavywind Studio). The film is on Nigerian president-elect Muhammadu Buhari and features interviews with his family and colleagues such as Buhari’s wife Aisha, daughter Halima Buhari Sheriff, nephew Mamman Daura, former military coursemates Major-Generals Mohammed Magoro and Paul Tarfa, friend Dr Sule Hamman, Asia El-Rufai (wife of Kaduna State governor Nasir El-Rufai), and Kunle Mohammed Idiagbon (son of Buhari’s former Chief of Staff, Supreme Headquarters Major-General Tunde Idiagbon). The film will be screened in Lagos and Abuja. As Nigeria’s foremost nationalist and first post independence Head of State, Dr Nnamdi Azikiwe was (and still should be) to Nigeria, what George Washington is to America, Nkrumah is to Ghana, Nasser is to Arabs, and Mandela is to South Africa. The fact that he is not so remembered is a sad testament to Nigeria’s legacy keeping and failure to honour its founding fathers. Azikiwe transcended national politics to become an icon. He is the father of post independence Nigeria. In 1944 Azikiwe was one of the founders of the National Council of Nigeria and the Cameroons (NCNC) along with Herbert Macaulay. When the Southern Cameroons became part of the country of Cameroon, the NCNC kept its acronym by changing its name to the “National Convention of Nigerian Citizens”. In 1946 the NCNC began a pan Nigerian tour during which its leader Herbert Macaulay became fatally ill in Kano and was taken back to Lagos. On his deathbed in Lagos, Macaulay’s last words were the touching epitaph: “Tell the National Council delegates to halt wherever they are for four days for Macaulay and then carry on….Tell Oged to keep the flag flying” (“Oged” was Macaulay’s son Ogedengbe). Azikiwe (who was the NCNC’s General-Secretary) then became NCNC president following the death of Macaulay in 1946. His own pan-Nigerian outlook was demonstrated by his service as a member of the Western Region’s Legislature. 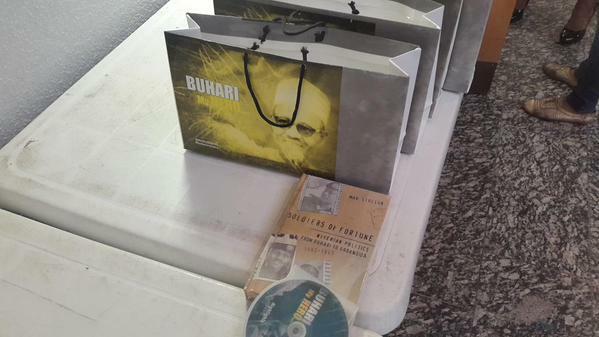 In 1951, Azikiwe became embroiled in an incident which still causes rancour till today. His NCNC party and the Ibadan Peoples Party (IPP) together held a majority in the Western Region House of Assembly which was poised to make Azikiwe (an Igbo) the Premier and ruler of the Yoruba Western Region. Several Yoruba members of the NCNC and IPP defected and joined the Action Group party of Azikiwe’s rival Obafemi Awolowo. Many NCNC members bitterly complained that the defections were calculated ethnically motivated incidents to prevent an Igbo from becoming the ruler of a Yoruba area. This might be the incident that tainted Nigerian politics with ethnic competition. After this he became Premier of the Eastern Region (1954-1959), and later relinquished the Premiership to Dr Michael Okpara when he moved to the Senate. His dream of Nigerian independence and self rule was realised on October 1, 1960 when Nigeria became independent from the United Kingdom. Yet despite being the country’s most famous political figure and laying the groundwork for nationalism and independence, he did not inherit leadership of his newly independent country. Abubakar Tafawa Balewa became the country’s first Prime Minister and Azikiwe was given the sinecure position of Governor-General. The post of Governor-General of the federation in titular terms made him the representative of the British Queen in Nigeria. When Nigeria became a Republic in 1963 Prime Minister Tafawa Balewa proposed an amendment of the 1960 independence constitution to transform Azikiwe from Governor-General and redesignate his title as a ceremonial “President”. Although the post of President was purely ceremonial and was not an elected one, Balewa suggested that Azikiwe be named President in the 1963 constitution because “Nigeria can never adequately reward Dr. Azikiwe” for his nationalist activities and service to the nation”. Therefore section 157 of Nigeria’s 1963 constitution was titled “Nnamdi Azikiwe to be President”, and read “Nnamdi Azikiwe shall be deemed to be elected President of the Republic on the date of the commencement of this Constitution”. “I can say without hesitation that I have no personal ambition in partisan politics. This explains why I have been able to play the role of a prisoner in a gilded cage with personal satisfaction and complete equanimity. My stiffest earthly assignment is ended and my major life’s work is done. My country is now free and I have been honoured to be its first indigenous head of state. What more could one desire in life?” – Talking about Nigeria’s Independence on Oct. 1, 1960. In January 1966 a group of radical army Majors violently overthrew the government in a military coup, assassinating Prime Minister Balewa in the process. Azikiwe was outside the country when the coup occurred. Although he was accused of sympathising with, or having knowledge of the coup, he strongly condemned it and called it a “national calamity”. Despite his criticism of them, many of his opponents suspected him of sympathising with the Majors who staged the coup. Continuing with the theme of comparing Nigeria’s current President Goodluck Jonathan against his predecessors, here is a comparison of Jonathan against Nigeria’s first Prime Minister Abubakar Tafawa Balewa.